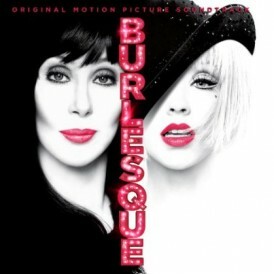 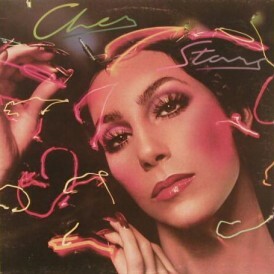 Because Stars was such an abysmal financial failure, Cher was put back with narrative pop songs on her next album. 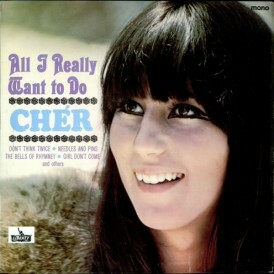 She gives it a good try. 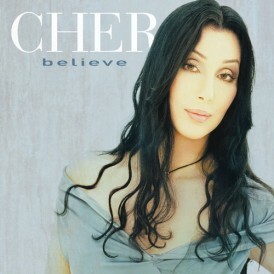 “I’d Rather Believe In You” is a particularly fine track and she rocks a little when she can with songs like “Long Distance Love Affair”. 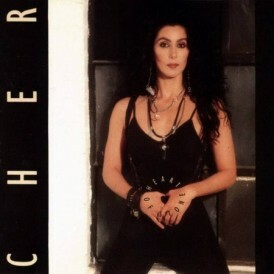 �The album didn’t chart, and the public didn’t pay attention to it. 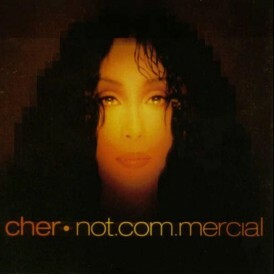 The album’s producer Michael Omartian said it was a lack of promotion. 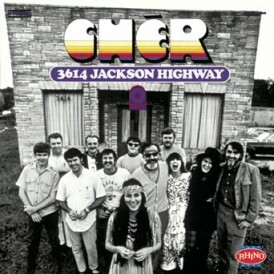 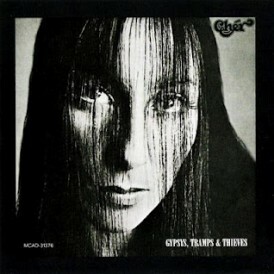 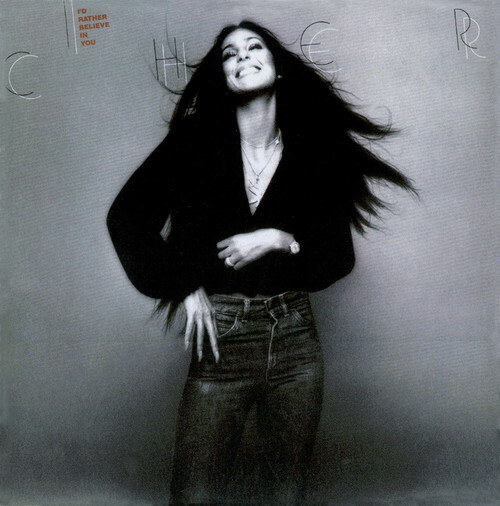 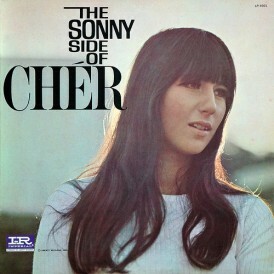 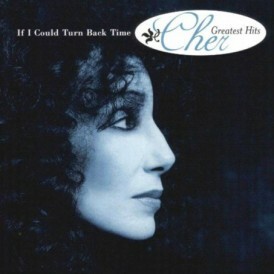 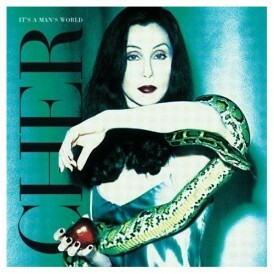 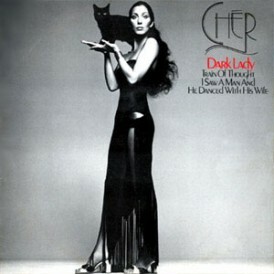 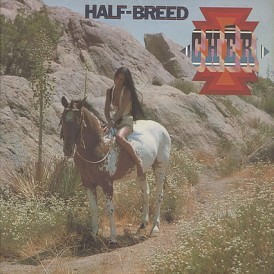 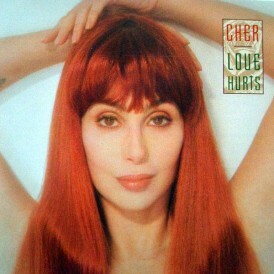 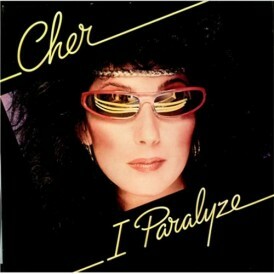 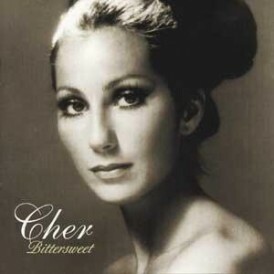 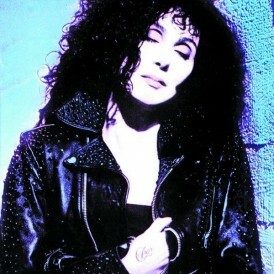 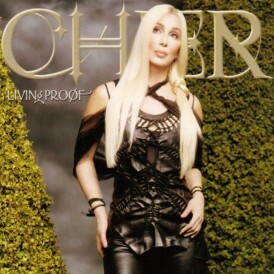 Cher recorded this album while she was pregnant with Elijah Blue Allman, her second child. 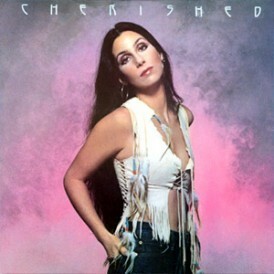 She wrote a dedication to him on the back-sleeve of the album: And a special thanks to Elijah for waiting until the day after I finished my album.